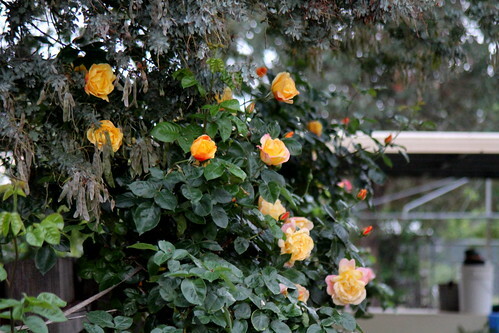 The rose bushes were heavily laden with the sweetest blooms. 4. Never use words whose meaning you are not sure of. If you break this rule you should look for other work. An adverb is a word that describes - or modifies, as grammarians put it - a verb, an adjective or another adverb.